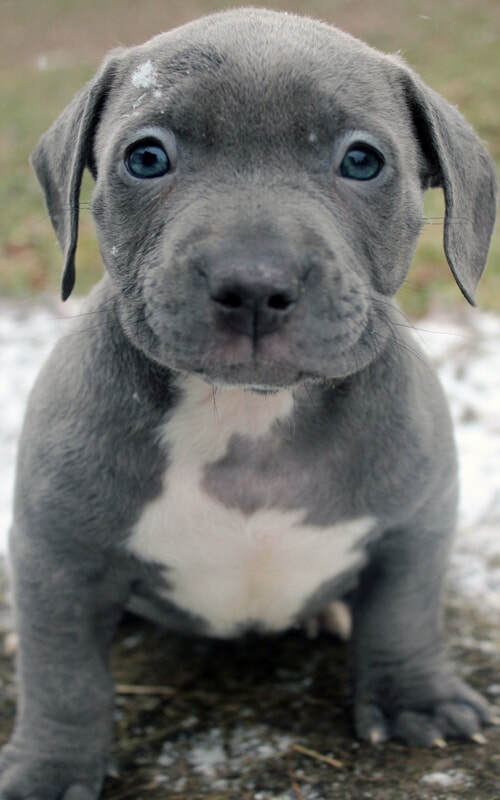 Before contacting us please visit our blue pitbull puppies for sale page to view all prices, information, pictures and videos of all of our puppies for sale. 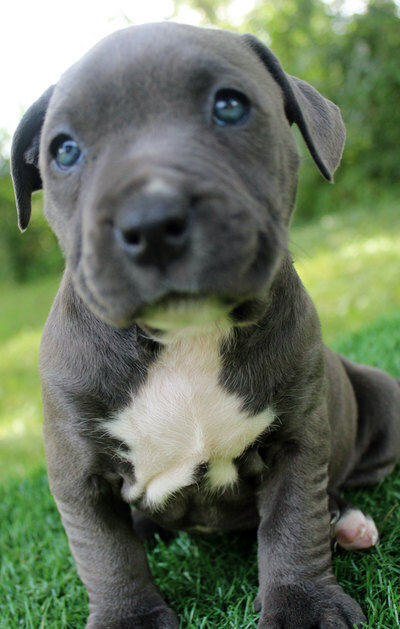 FREE 2 Year Health Guarantee Included In All Blue Nose Pitbull Puppies For Sale. Shipping is Available Throughout the United States and Canada. 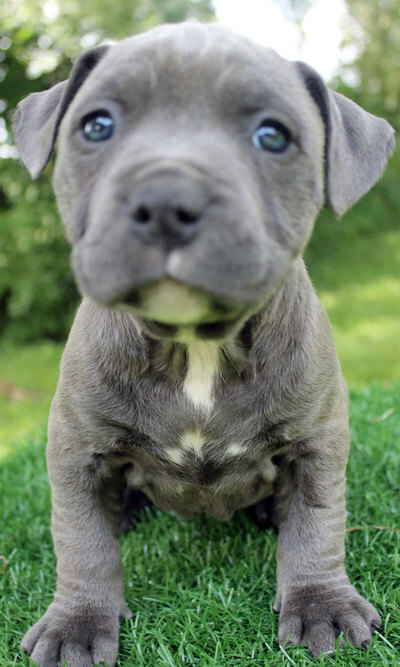 At Blue Fire Pits we are blue pitbull breeders who specialize in producing some of the best XXL pits in the world! 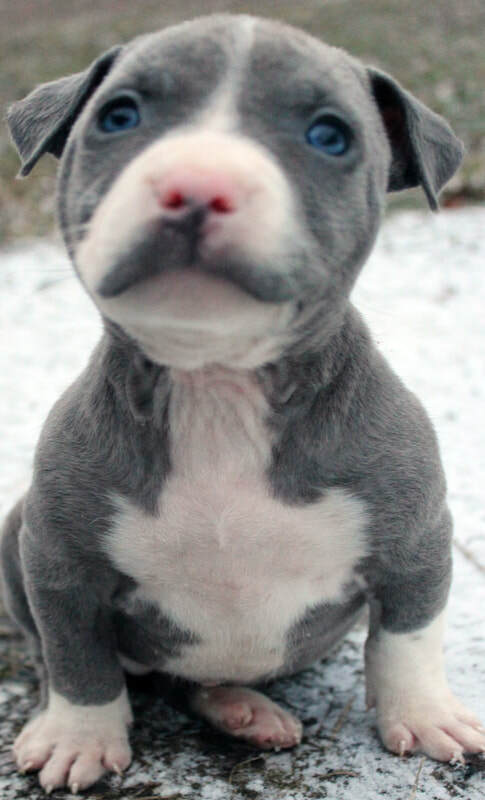 We produce pits with compact muscular frames, blocky heads, extreme muscle, high drive and excellent temperaments. 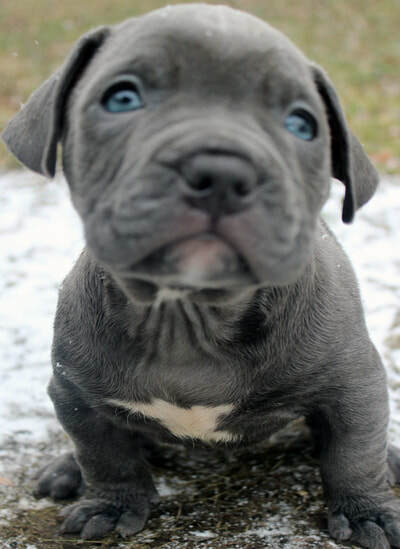 We are located in Upstate, New York and have been breeding bully style pits since 2005. We have learned the the process of producing top of the line dogs for your enjoyment. You know how the saying goes "quality isn't expensive it's priceless", well we have placed a reasonable price on the absolute top quality that this breed has to offer. ​We prefer the blue or gray coat color in our program although we have produced a variety of other colors such as fawn, brindle, white, black and variations of tri color. Although we enjoy the beauty of the coat colors, as responsible bully xl pitbull breeders we value health, physical attributes and temperament above all. Gottiline is our blood of choice but we have used others out-crosses such as Razors Edge to add muscle definition to our program. 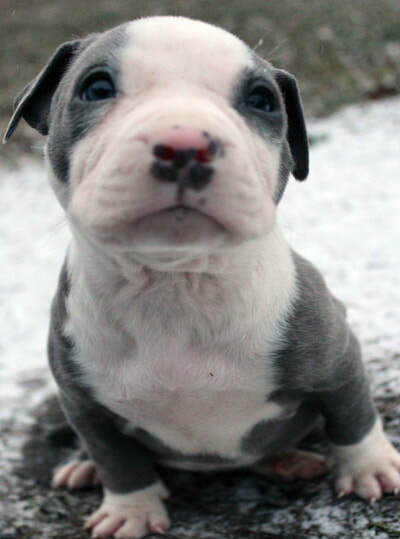 We have produced blue nose pitbull puppies of all sizes including Xl, standard and pockets. Our program is currently centered around producing sound Xl UKC American Pitbull Terriers with extreme muscle and breath-taking beauty. 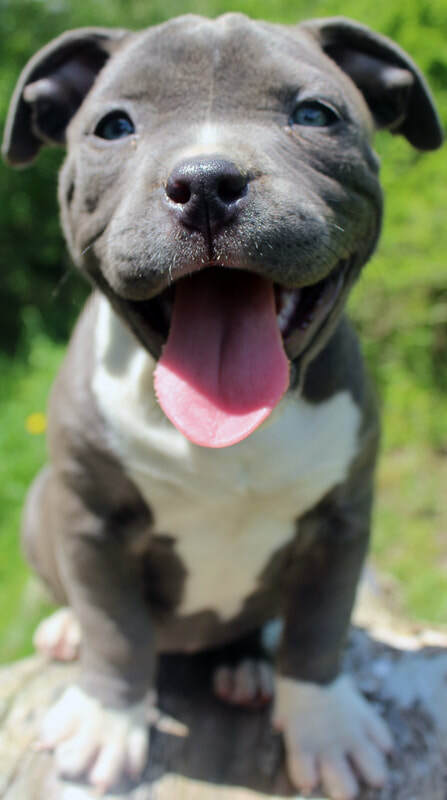 Our productions do the talking, so take a look around at our impressive bully style pits and if you see anything that you are interested in we'll be here for you. United Kennel Club papers and a 2 year health guarantee is included in all of our sales. There are not many pitbull breeders who are willing to ensure the health of their productions as we do. Acceptable forms of payment are cash, credit cards, paypal, western union or money gram. When using our verified PayPal account you will be provided with an instant receipt. 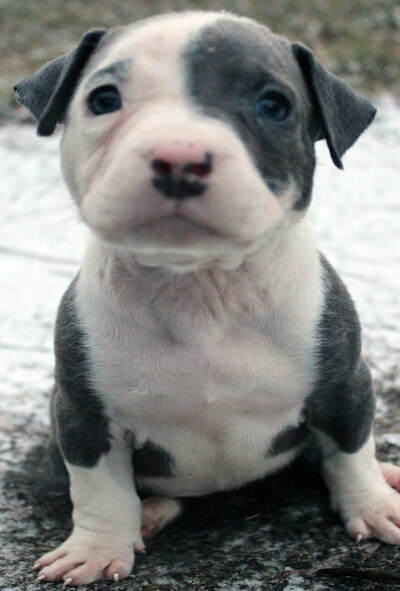 If you have any further questions about requirements to own one a puppy for sale feel free to contact us. 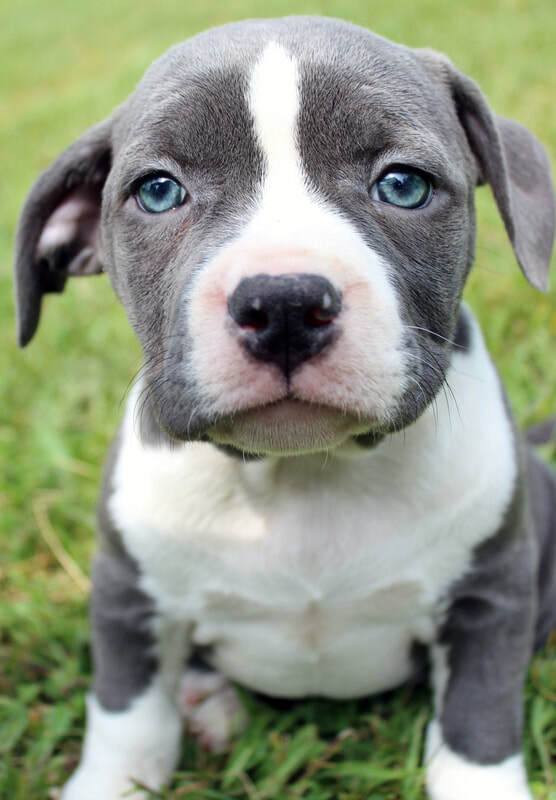 We offer shipping of all of our available pups for adoption throughout the United States, Canada, Mexico and Paris! 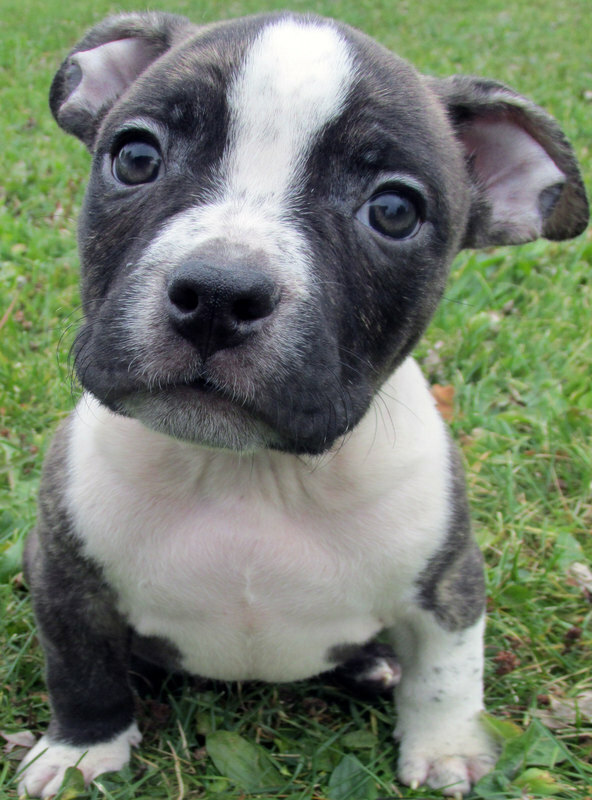 ​After you have viewed the pups that others have for sale and contacted us, we do a brief interview to insure that the puppy is going to a good home with responsible owners. 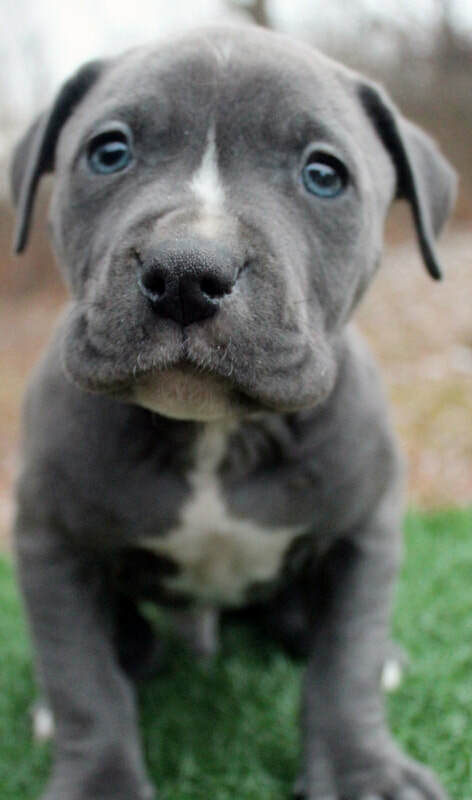 If you are approved to purchase one of our dogs a $500 deposit is required in order to reserve your selection. Acceptable forms of payment include cash, credit cards (via paypal), money gram, western union and bank wire transfers. We do not accept personal checks. 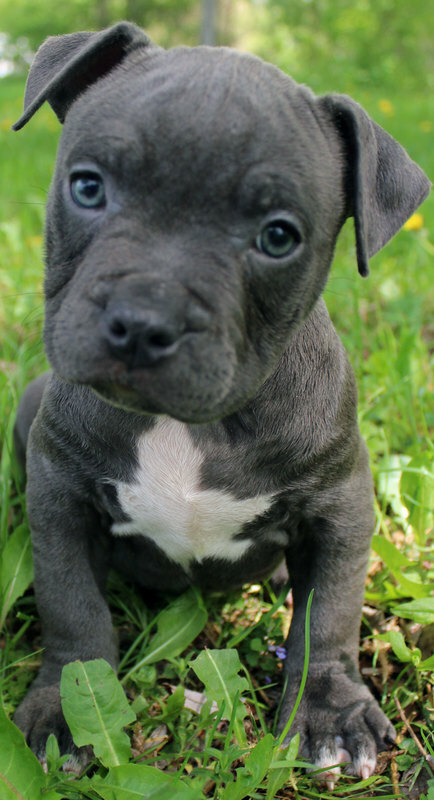 Once the deposit is received your name will be placed on the website showing that the puppy has been reserved for you. Once the dog is 8 weeks of age you can arrange for pickup or for an additional fee shipping is available. ​​Once your new family member has been reserved if air travel is required I will require your full name, full address (including postal code) and your telephone number. This information is required in order for me to book your puppies flight. Once the flight is booked I will provide you with the airway bill and confirmation number for you to verify online if you like. 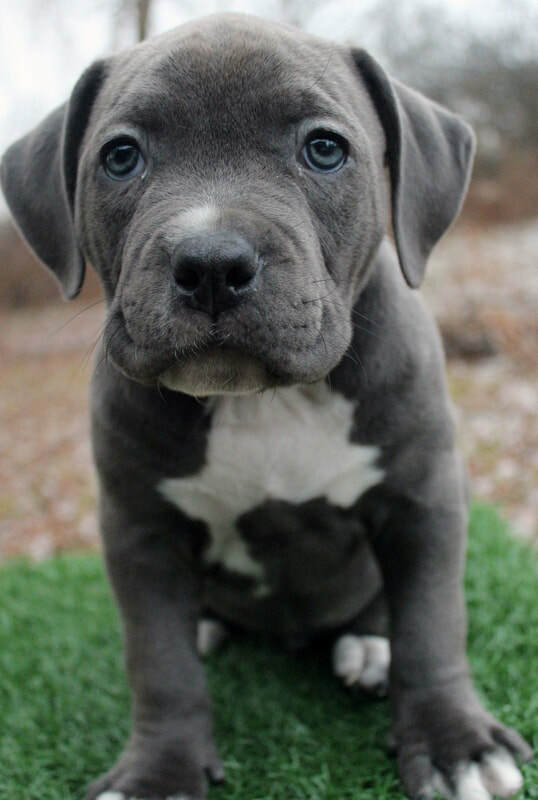 The puppy will arrive in a new crate with their Ukc papers, a 2 year health guarantee, a health certificate from a licensed veterinarian and proof of vaccinations. The remaining balance is due once the flight is booked. Shipping throughout the United States cost $600 and shipping to Canada, Paris and Mexico is more expensive. If you live in Pennsylvania, New York City, New Jersey or any areas relatively close to upstate, NY our drivers will provide door to door shipping for a fee. The cost of ground shipping depends on the distance. If you choose to pick up in person then of course it is free. After a deposit is received a location will be provided. For pick up only we will accept the remaining balance at the time of your arrival. 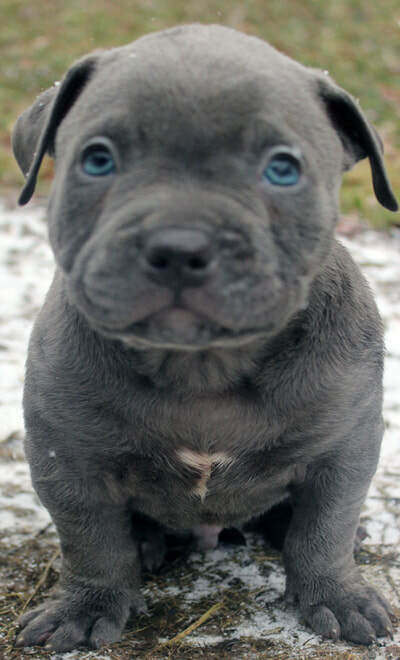 ​With the purchase of any baby pitbulls for sale from Bluefirepits we provide a 2 year health guarantee. 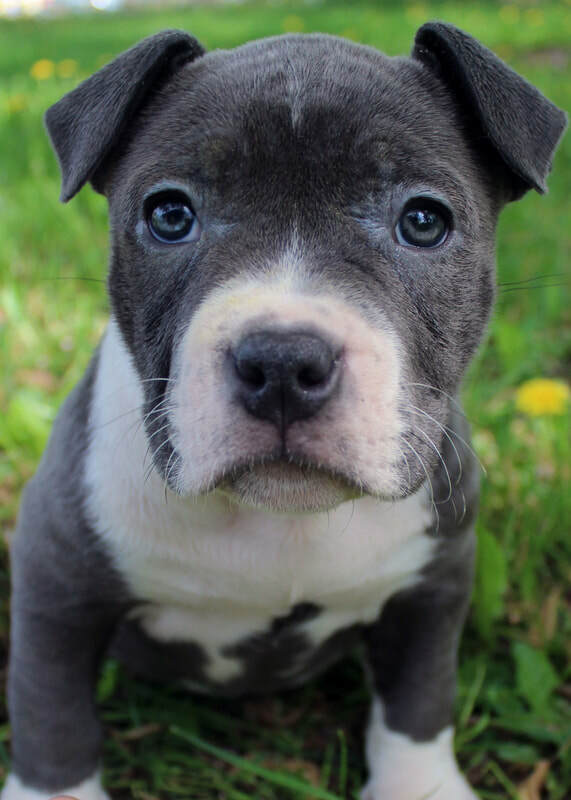 This is to ensure you that if your pup suffers from any serious genetic issues that limits his/her quality of life we offer a refund or one of our american bullies for sale of equal value in it's place. 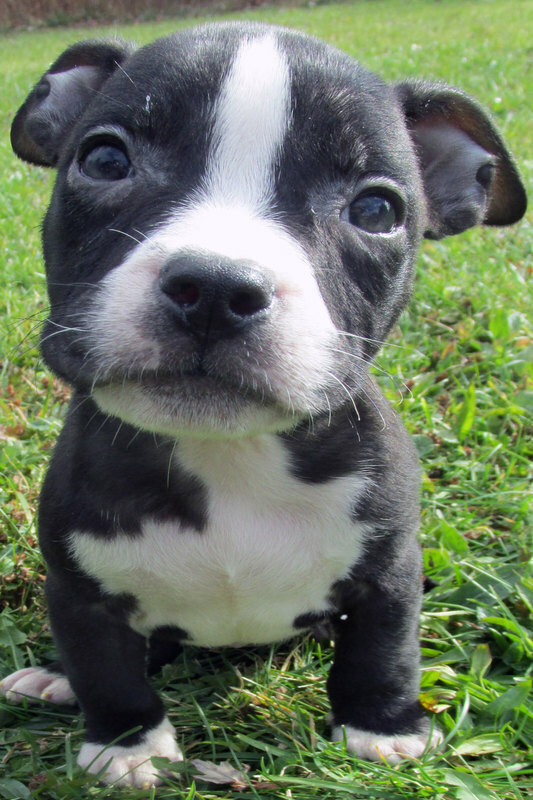 We understand that people grow strong with their dogs so we do not take them back from the owners if a exchange is desired by the owner. 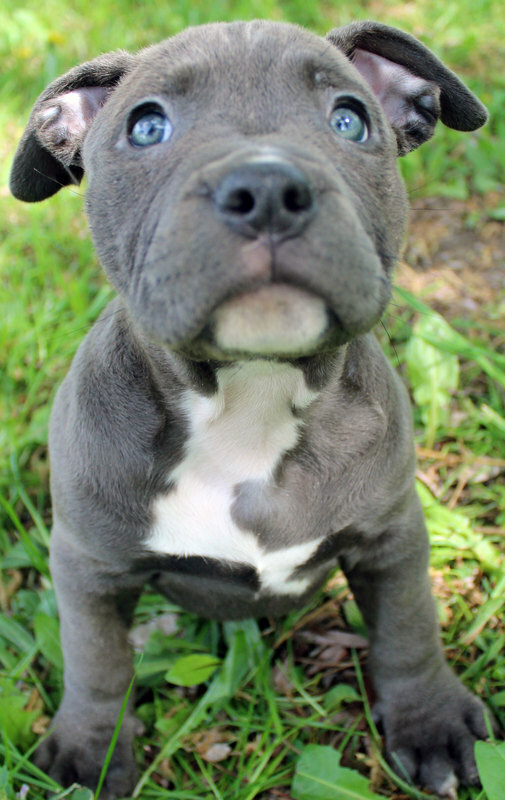 An examination by a licensed veterinarian is mandatory if there are any issues to be resolve with the dog in question. ​At 4 weeks of age we begin our deworming process by giving them 0.1ml per pound of body weight of pyrantel pamoate. This is to kill all worms and their eggs in the american bully puppies that are naturally passed by the Dam through her milk. To be thorough we deworm at 4, 6 and 8 weeks of age. We vaccinate our litters at 6, 8 and 12 weeks of age using a 5 in 1 cocktail. These shots protect you dog from diseases that are very harmful or deadly to dogs such as: canine distemper, adenovirus type 2, parainfluenza and parvovirus vaccine. 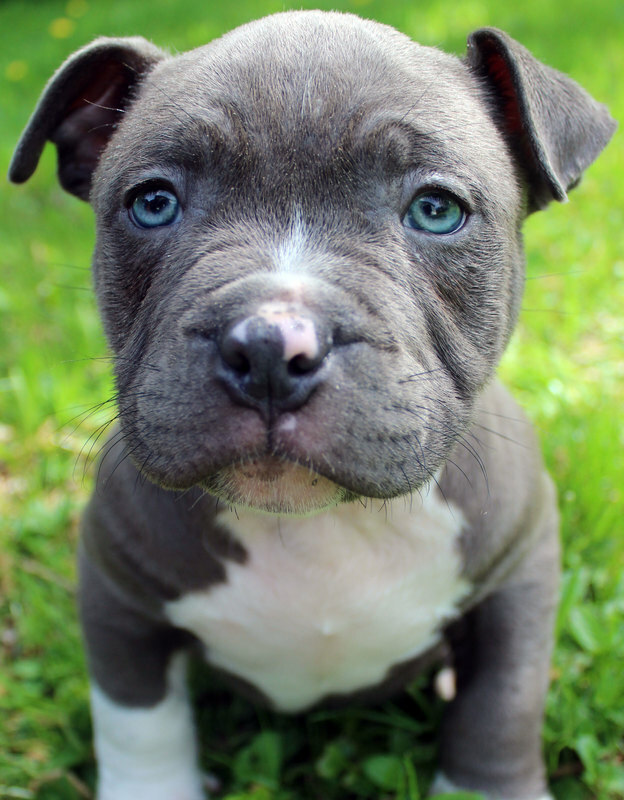 It is not legal in New York State for us to administer a rabies vaccination but at 3 months of age you should get one from your preferred licensed veterinarian. 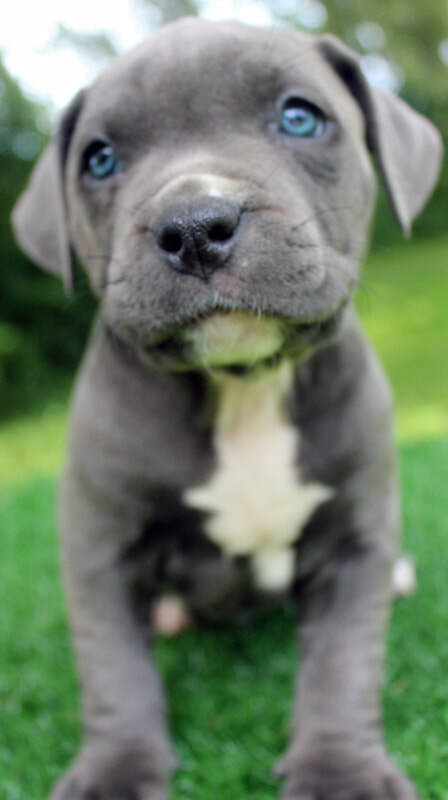 ​For the first 4 weeks of age all of our american bullies for sale are on a strict diet of their mothers milk. At 3 1/2 weeks we begin spoon feeding a mixture of baby rice formula, ground beef or chicken, egg and goats milk. Gradually we increase the solid food feedings until they are completely off of the mom. I choose to allow the pups to nurse off of the mother at least once a day until they are 5 weeks to continue to get antibodies from her milk. For additional weight gain there are products you can purchase as Dyne and add it to their food. Cottage cheese and fatty ground beef added to their food will easily do the trick as well. If you goolge it im sure that you will find more than enough recipes. 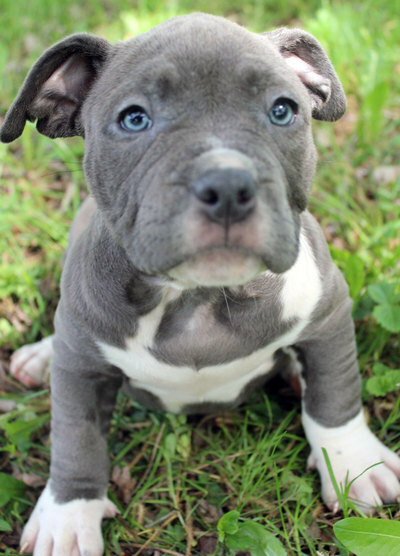 ​A lot of people are drawn to this breed because of the color and the hype that that the breed has created with visions of riches. The truth is unless you have a sound program and are very disciplined you will spend a lot more money than you make. Normally a good breeding program starts out with a top quality Dam. The Dam is then bred to a top quality Sire who compliments her attributes and then if there is a litter you hold back the best ones and there are many routes you can choose from there. I started by purchasing 2 females and a male of the highest quality but thats another story. 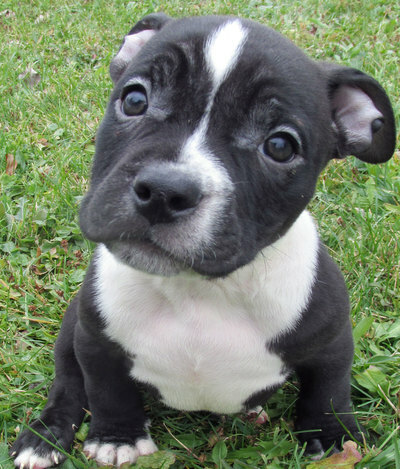 ​We Are 100% Against Dog Fighting!! !